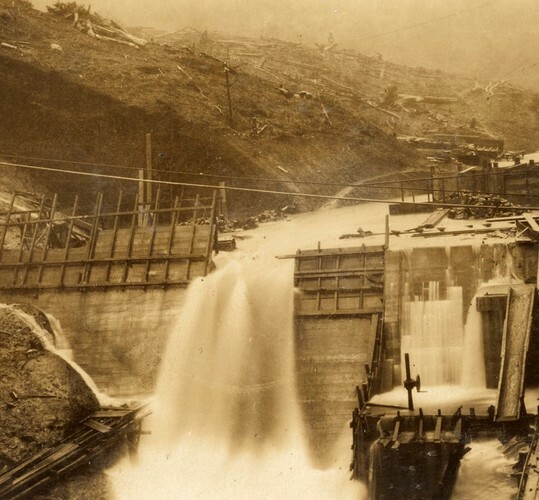 The Construction of the Upper Huia Dam. A photographic exhibition. The Upper Huia Dam was constructed between 1925 and 1929. Consisting of 100’s of images, the Clarry Mills collection documents the hard labour involved in excavating and building a water supply source essential for the growing city of Auckland. The selected images in this exhibition show the work of the men and the development of the dam we are familiar with today.